Accessories, spares and equipment since 1960. 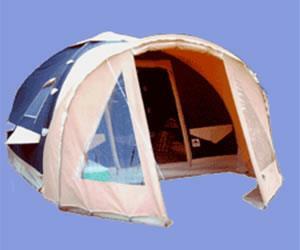 UK dealer for Karsten inflatable tents and awnings. Mail order. Best selection, better prices! Free parking.